God says we have a new identity in Christ. But shaking off the habits and mindsets we had before Christ can be hard. Sanctification is the process of recognizing and unlearning the old, shame-based patterns of living that keep us from walking in who Christ says we are. This advent we will look deeper into the passage from Isaiah 9:6 "For a child is born to us, a son is given to us. The government will rest on His shoulders. And He will be called Wonderful Counselor, Mighty God, Everlasting Father, Prince of Peace." Happiness means something different to different people. Many, in our modern society, attempt to “find” happiness through material possessions, a new job, or even a significant other. In the end, though, these things often leave us just as empty as we were before. ‘The Search for Happiness’ flips this approach on its head, detailing the importance of putting our focus on the person of Jesus, as well as our walk with Him. This alone will bring us lasting joy and contentment. 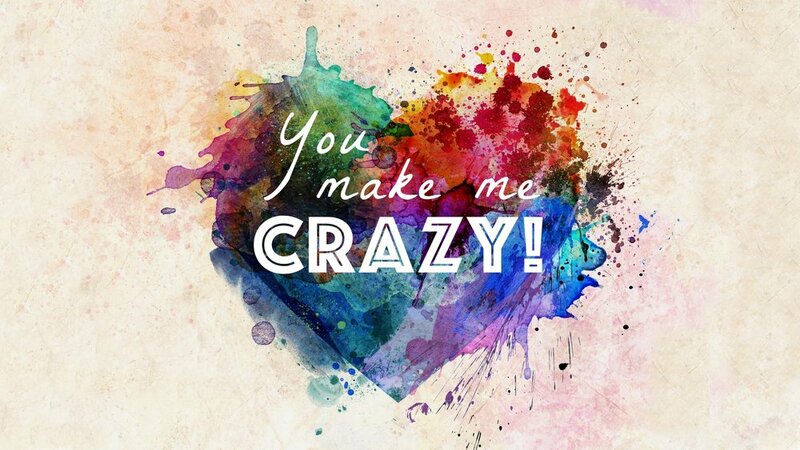 Based on the Book of James, You Make Me Crazy is a series about relationships, but more specifically, it’s a series about the kind of communication that makes relationships healthy. Due to technical difficulties we do not have a video available for Part 5 - Silence & Solitude. Please enjoy the audio recording. Bob preached a great message from Matthew 8. He challenges us with the message that there is always more going on that what we see. Seeing is not necessarily understanding and context and viewpoint are everything. Watch the video to see his message unfold. On August 12, 2018 we welcomed Kris and Brittany Cook who are preparing to serve as C&MA missionaries in France. They shared their "Who, What, Where, When, Why and How" of the calling to share about Jesus and challenged us all to apply those truths to our everyday lives. 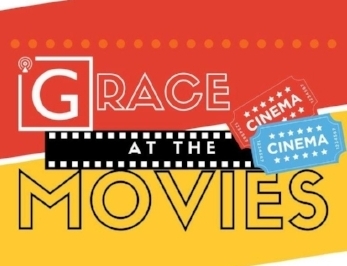 Listen as we explore how faith and some of the years most popular films connect and learn what it Means for our lives today. 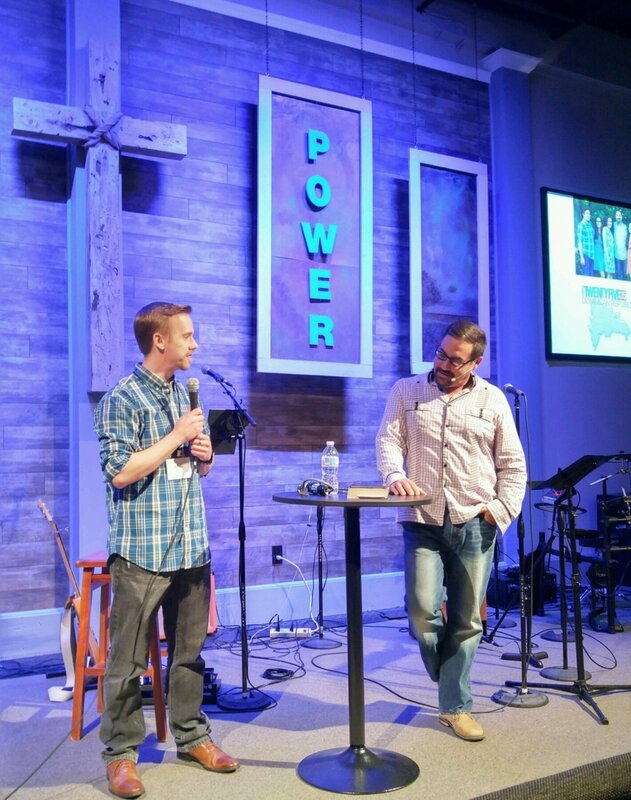 Week 1 of our series is only available in audio format. VIDEO: Part 1- Proverbs has much to teach us about getting the most out of our day-to-day lives. Due to technical difficulties we do not have a video available for Part 3 - Finances. Please enjoy the audio recording. Check out our Missions page to see more of what God is up to in the Dominican Republic through the Romano family. "A dying person's last words often carry deep significance. On the Cross, our dying Savior blessed us with famous last words that lead – ironically – to life! During the weeks leading up to Easter, we'll unpack the "Last Words" of Jesus and let them revolutionize our everyday life." For many of us, normal Christianity is comfortable and secure, isolated, and based on all the evils we don’t do. 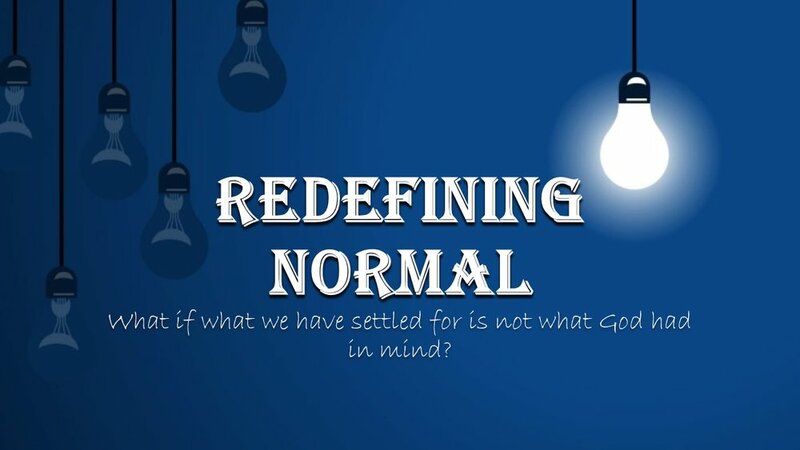 But what if our norm isn’t normal to God? What if God isn’t satisfied for us to settle for normal in our lives? What if what we have settled for as normal is not what God had in mind? Join us at Grace as we discover what it means to wake up to life as God intended it. Casting Vision for 2018. 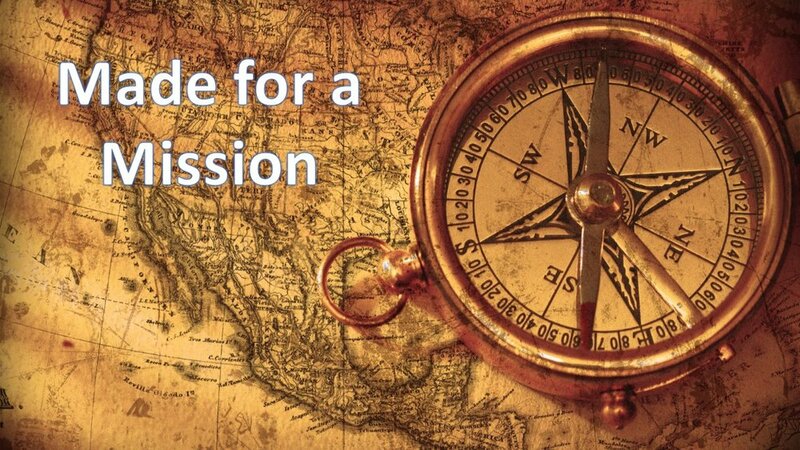 "To be an authentic community of disciples that influence our world with the Kingdom of God." God is with us – in answered promises, realized dreams, and refreshed hope. How could we help but sing? 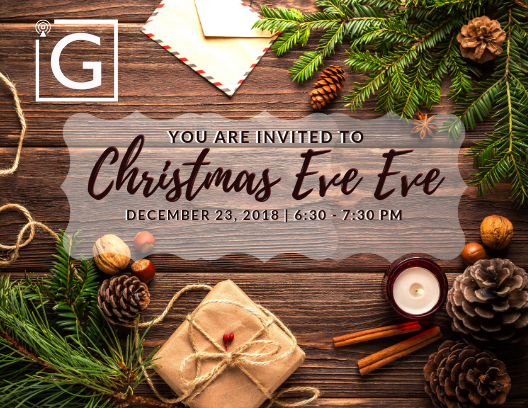 Join us as we explore some of the most famous Christmas Carols born from our joy that Christ has entered the world and rediscover their relevance in your life today. No one drives us crazier than our family! This can be our biological family that knows exactly how to push our buttons and make us crazy. Our school, work, or church families can also do the same, but our faith can help us engage the crazy-makers in our life. 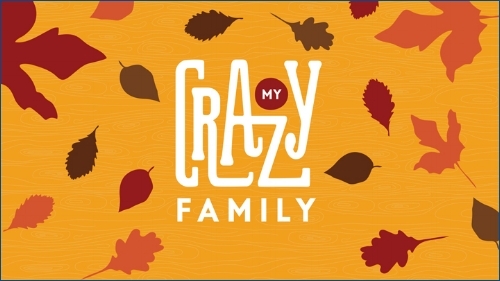 This holiday season, check out My Crazy Family at Grace and enjoy your family this year like never before! Everyday we have a choice to make. Are we going to choose joy or are we going to choose to let our circumstances determine our outlook. Are we going to let our differences divide us or are we going to focus on what unites us instead. As we look at the book of Phillipians we will be challenged to be people of joy and unity. Building something new is a lot of work. It takes focus, teamwork and most importantly the right tools. Building a culture that is focused on following Jesus is no different. This series will look at 5 important tools to building a kingdom culture in our church and in our lives. 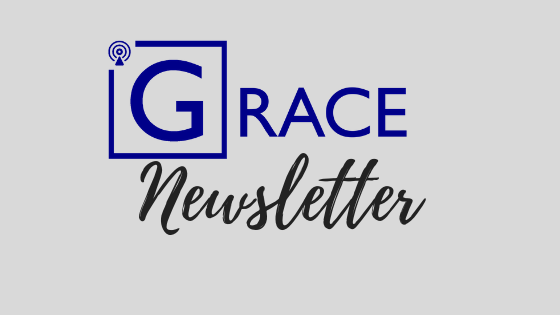 Want to stay up to date on the latest things happening at Grace Alliance Chapel? Subscribe to our weekly newsletter for the most up to date details on our programs and events.